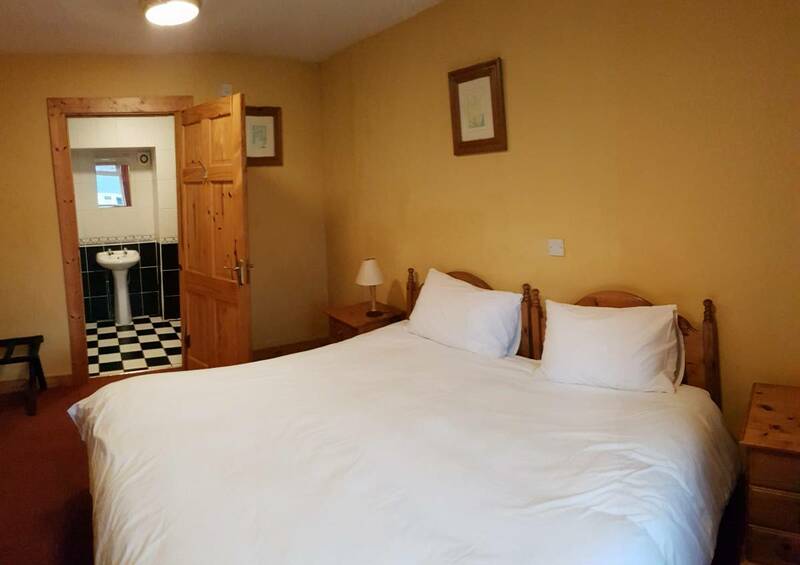 We are a family run Bed and Breakfast with a homely feel, located in West Donegal, Ireland. Our guests describe Aras as a 'home away from home'. 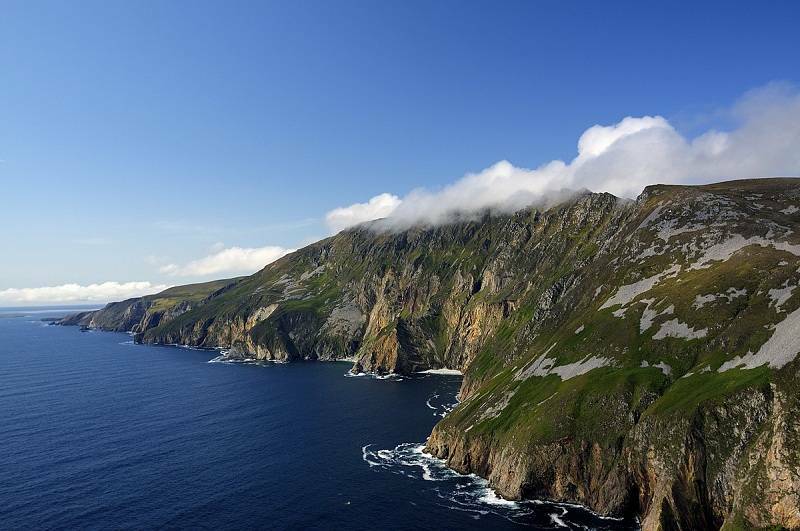 A short 5 minute drive takes you to the quaint little town of Glencolumbkille, and a 15 minute drive gets you to the world famous Slieve League Sea Cliffs, offering spectacular views or breath taking hiking. We offer great value accommodation to suit your needs, whether that’s a family room for a week long break, a single room for a night, or a large group of up to 50 guests. Pick from over 20 rooms, cozy up in our large kitchen area with its own rustic fireplace, and kick your feet up in our large lounging area. We do everything we can to ensure you get the most that Donegal has to offer; just ask us for one of our area and activity guides. Accommodating varying group sizes, from solo travelers to families on a budget, all the way up to much larger groups of up to 50 people booking out the entire venue. We have the space and facilities to meet your accommodation needs. Whether your preference is bed only, bed and breakfast, or fully catered (arranged for groups on request), we aim to cater to your specific needs. For self-catering clients we have a stunning fully equipped kitchen which is included in the price. We have a mixture of rooms, from single rooms to family rooms which can accommodate up to 6 people. ( single, double/twin, triple, quad and 5 and 6 people family rooms.) Some rooms have TV and there is also a communal TV in the kitchen/dining room which has a cozy fireplace and is equipped with all the modern amenities. 16 of our rooms are en-suite with a shower and there is a unit of 3 rooms which share a bathroom. This unit is ideal for a large group. 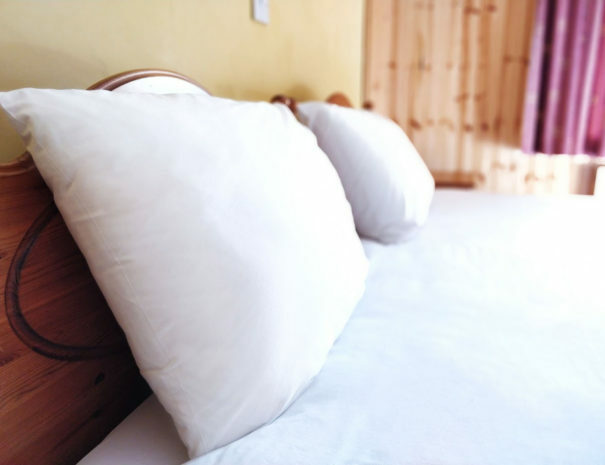 We provide bed linen and towels and all beds are equipped with new fluffy duvets and pillows. All rooms have heating. 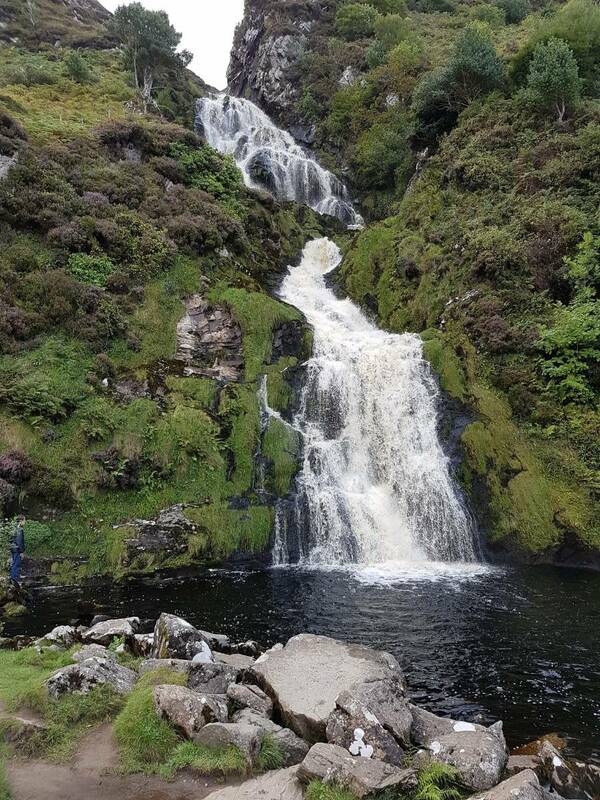 Situated in the West of County Donegal, we have some of the most incredible landscapes known to Ireland. 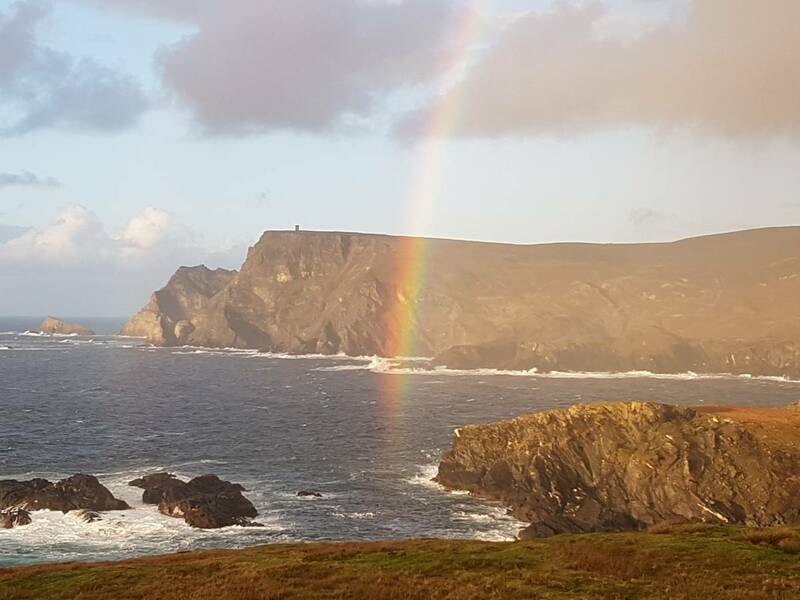 With sweeping coastlines and idyllic beaches, rolling hillsides and ancient stones, and some of the highest sea-cliffs in Europe, Aras GCC is the perfect place to stay. This is the ideal place for the nature lover, the avid hiker, or simply for those who want to get away from city life. Aras GCC is perfectly located for you to explore these surroundings: either by foot, bicycle or just a short drive. Traditional home cooked Irish Faire and sea food. Please use the postcode F94HH31 in your satnav. 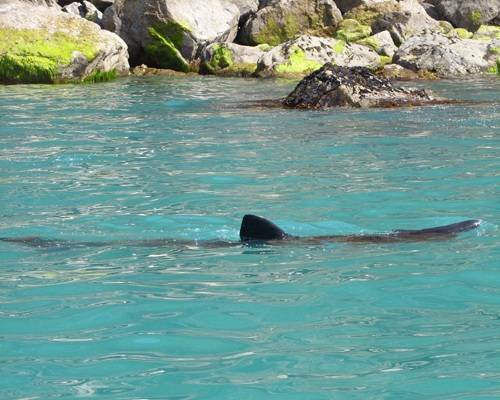 Alternatively follow the Wild Atlantic Way North from Donegal Town. From Carrick you will see signs for Glencolumbkille and approximately 4km from Carrick you will see a t-junction. Turn left on the L1025 ( Marked as Wild Atlantic Way North ). Aras is 7. 5 km down the L1025 - a big yellow building on your right. From Donegal Town take the Bus Eirean to Glencolumbkille. Please phone us before the time to arrange a free pick-up from the bus stop in Glencolumbkille.